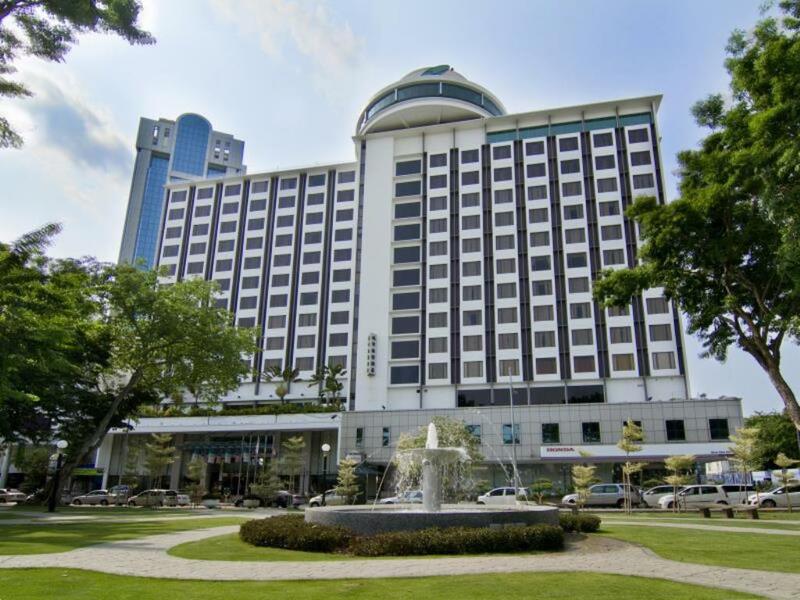 A 1-minute walk from the Malacca Strait, this upscale, tower-style hotel is a 16-minute walk from the mall and observation deck at Komtar Penang. 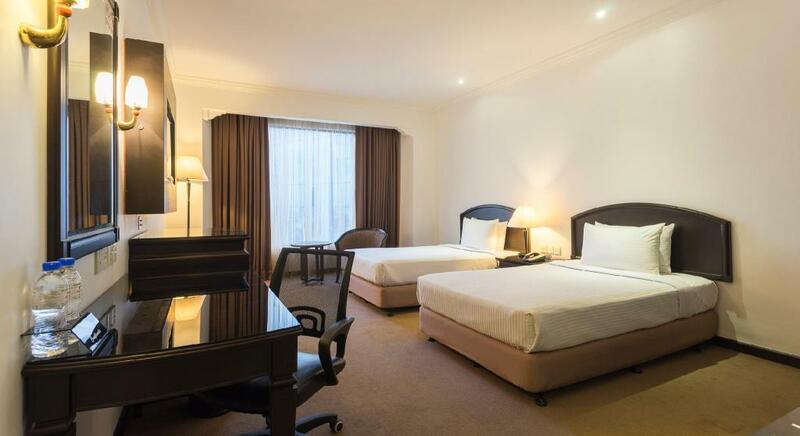 Subdued rooms feature free Wi-Fi, flat-screen TVs, tea and coffeemakers, and minifridges. Upgraded rooms offer sitting areas and/or water views, and suites add living and dining areas. Club-level rooms provide lounge access, and complimentary drinks and breakfast. Room service is available. There’s a swanky, revolving rooftop restaurant and bar, as well as a cafe, and a lobby lounge with entertainment. Other amenities consist of an outdoor pool, a kids’ pool, a hot tub and a gym, plus a ballroom.